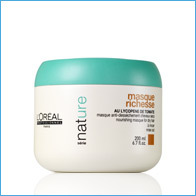 S�rie - Nature Masque Richesse 500 ml. 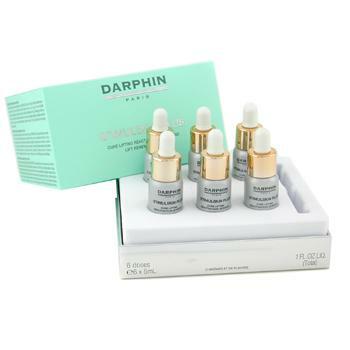 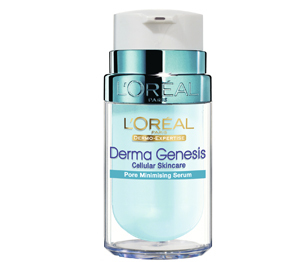 Dermo - Expertise Derma Gen�sis G�zenek S�k�la�t�r�c� 15 ml. 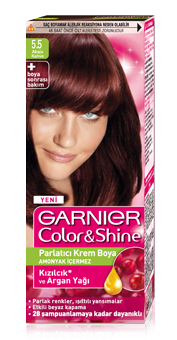 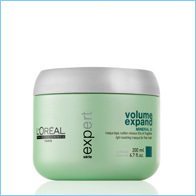 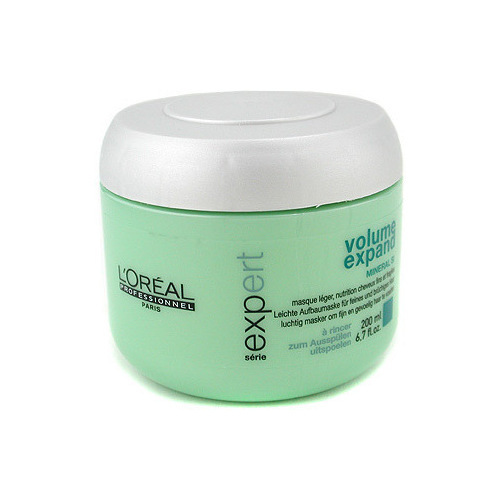 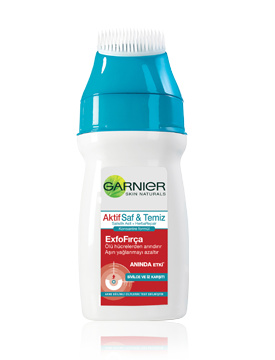 Dermo - Expertise Age Re-Perfect Gece 50ml. 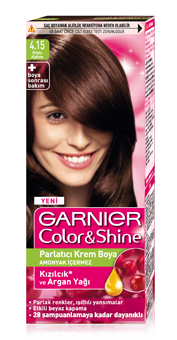 Skin Bronze Face & Body Tinted Cream 125 ml. 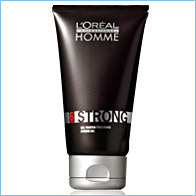 Homme Strong J�le 150 ml. 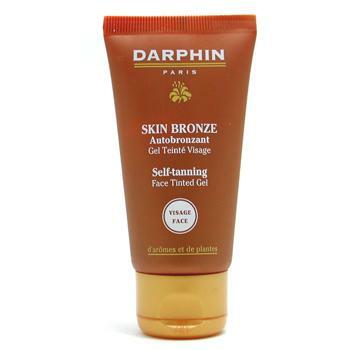 Skin Bronze Self - Tanning Face Tinted Gel 50 ml. 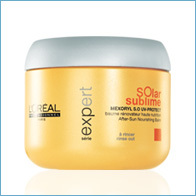 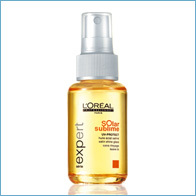 Ambre Solaire Sprey SPF 20 200ml. 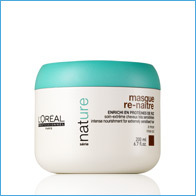 Fibrogene Line Response Nourishing Balm 50 ml. 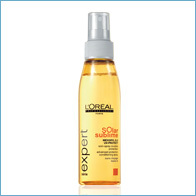 Ambre Solaire Clear Protect Sprey SPF 20 200 ml. 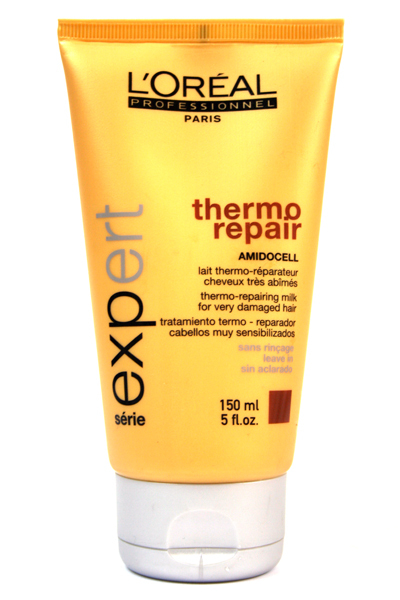 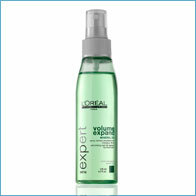 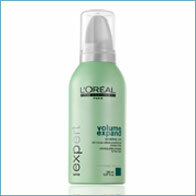 S�rie - Expert Thermo Repair S�t 150 ml. 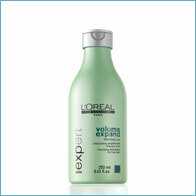 Cleansing Milk Emulsion With Verbena 125 ml. 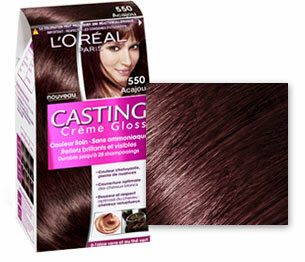 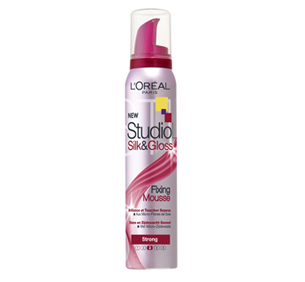 Studio Line Silk & Gloss Fixing Mousse 200 ml. 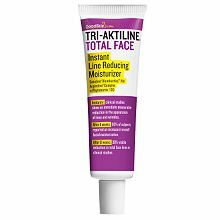 Tri-Aktiline Total Face 50 ml.